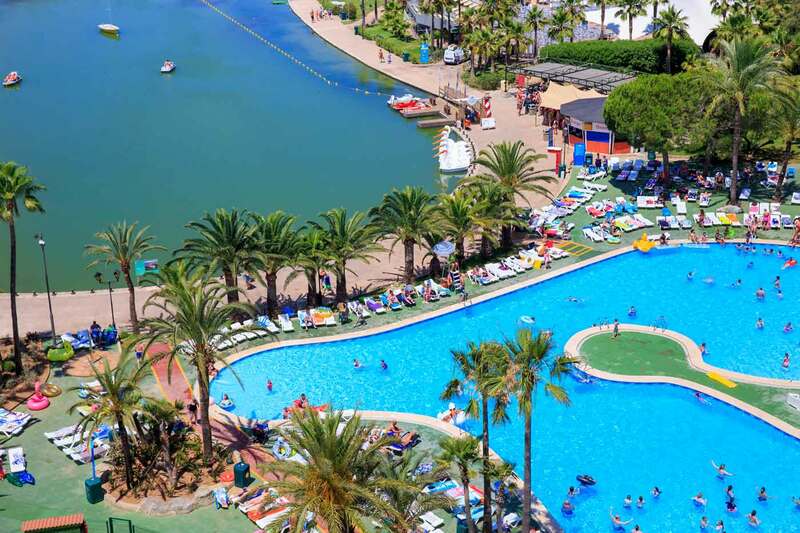 We don’t let the grass grow beneath our feet at Club MAC Alcudia. Ever since we closed our doors on the 2018 season at the end of October, we’ve been preparing for Summer 2019. And it’s nearly here! 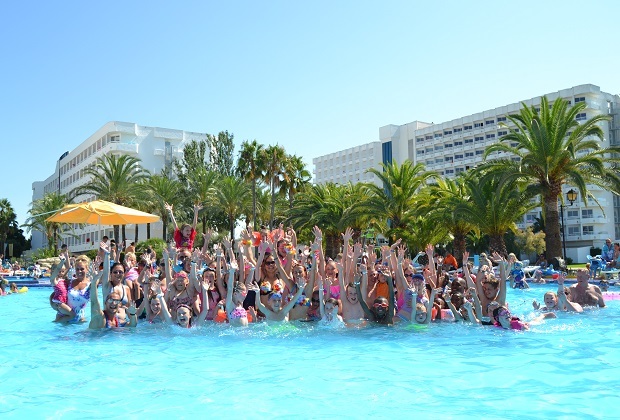 We’re getting ready to feel hot, hot, hot this summer at Club MAC Alcudia. The team is working hard to get the site ready, the weather is warming up and before we know it, we’ll be opening for summer 2019! 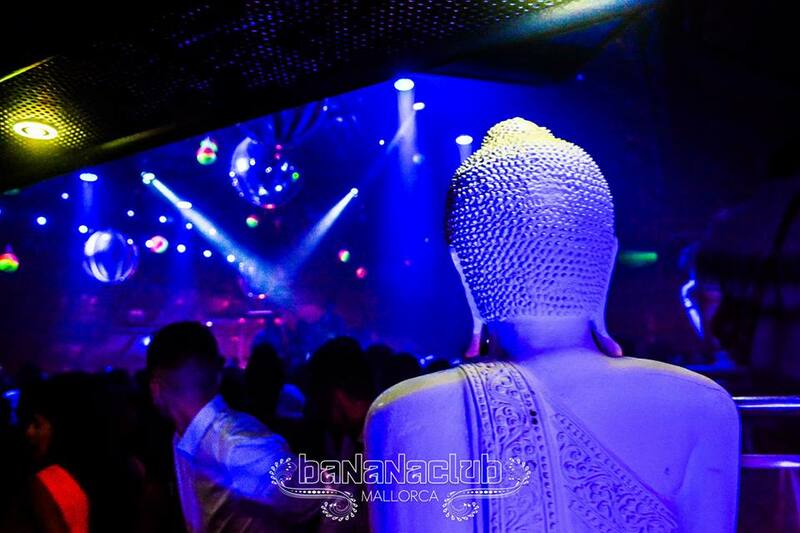 What’s on during summer 2019 at Club MAC Alcudia? 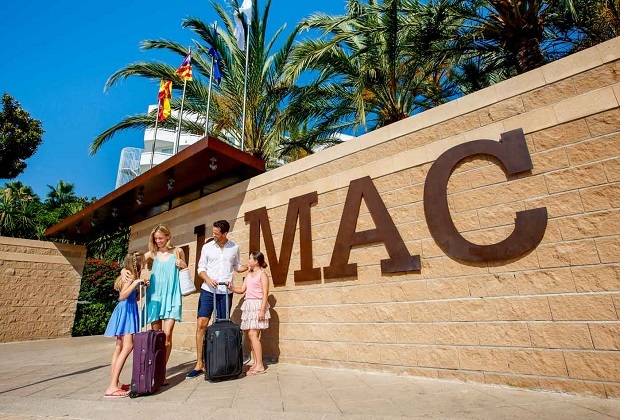 Summer 2019 is nearly here and the whole team at Club MAC Alcudia is busy getting everything ready for you! 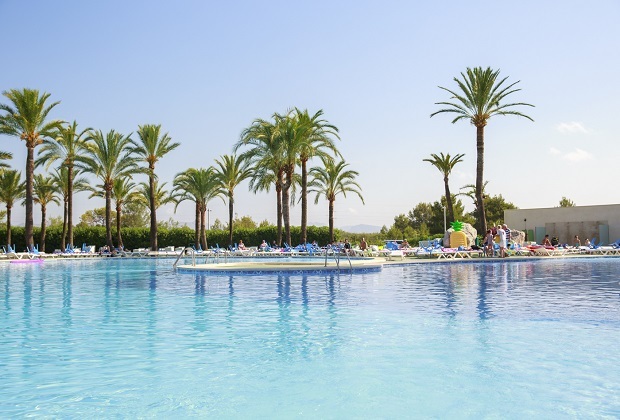 We can’t wait to welcome you and your family to our sunny resort, so you can enjoy the best Mallorca has to offer. 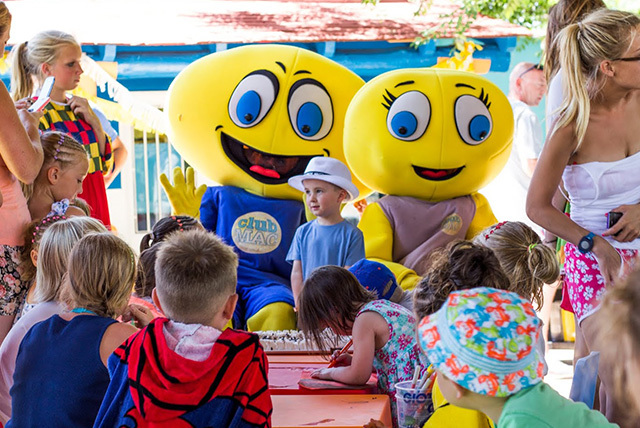 You’ve booked your family in for their summer holiday at Club MAC Alcudia, but you don’t know what to expect? 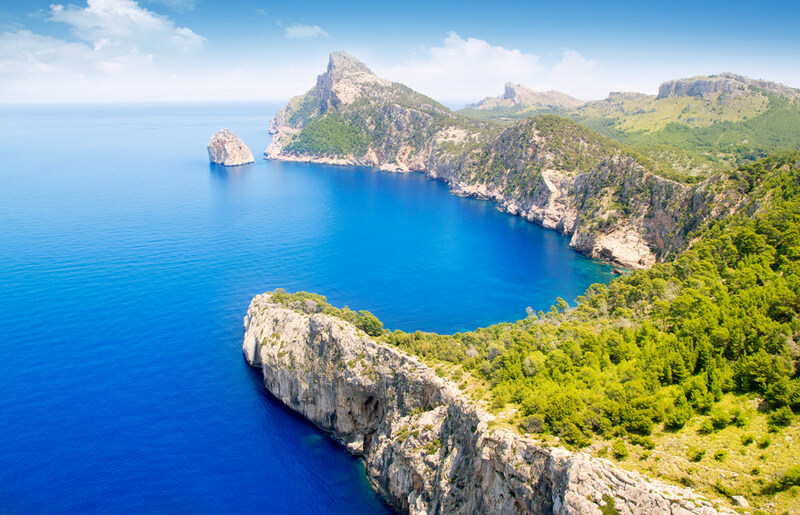 Don’t panic, here’s a rundown of (almost) everything you need to know before you set off to join us in Mallorca. This year is flying by, and before we know it, Club MAC will be opening its doors for the 2019 season. We are open from 1 May to 31 October 2019, and the whole team is excited to get this summer moving! 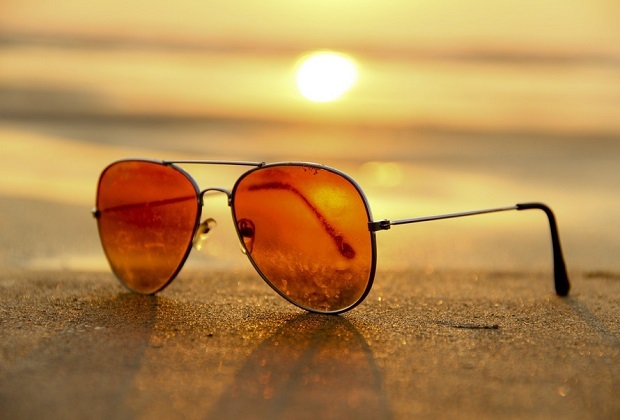 How hot will it be during your holiday at Club MAC Alcudia?